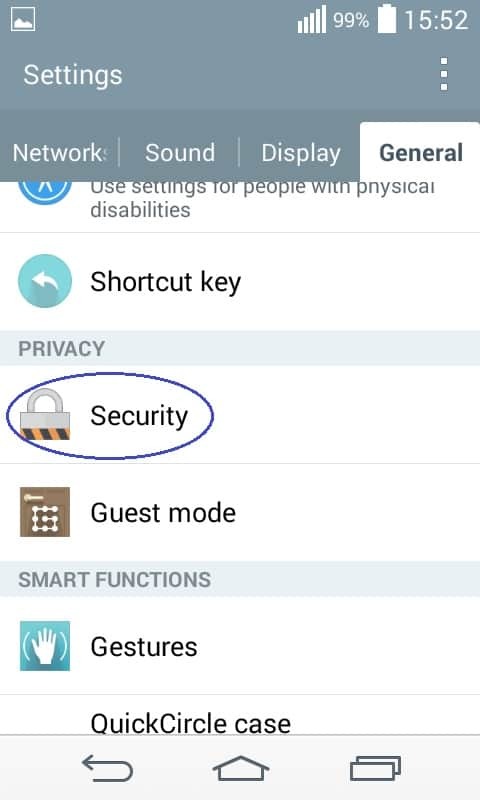 Follow the next steps in order to get rid of malware or viruses from Android. If you have any problem completing the guide, tell us about it in the comments. Go to Settings > General > Apps and swipe left until you get to the All Apps tab. Look through the list of installed applications and find malware or browser hijacker. 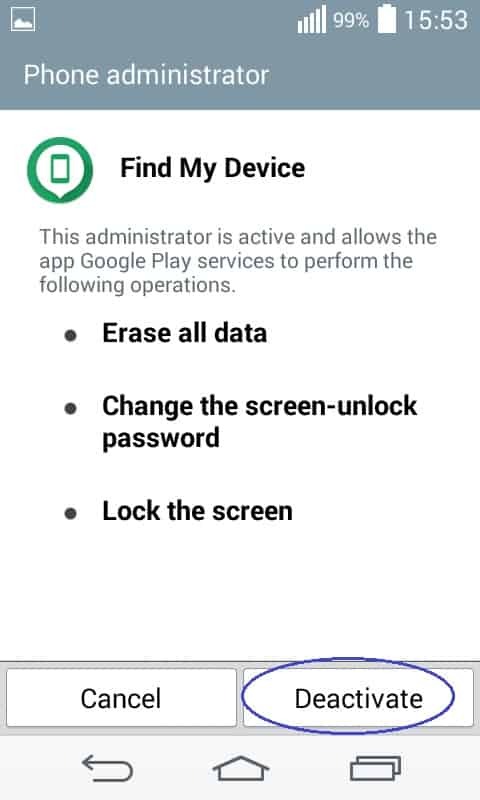 If you cannot find anything with that name, look for any other apps that you have recently installed or that look suspicious. Once you determine the potential cause of the issue, tap on the selected application. 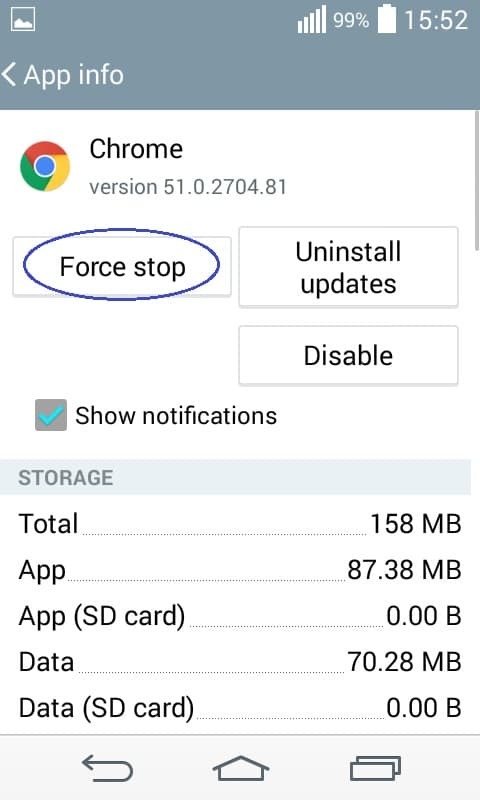 Now, select Force Stop and then Uninstall. 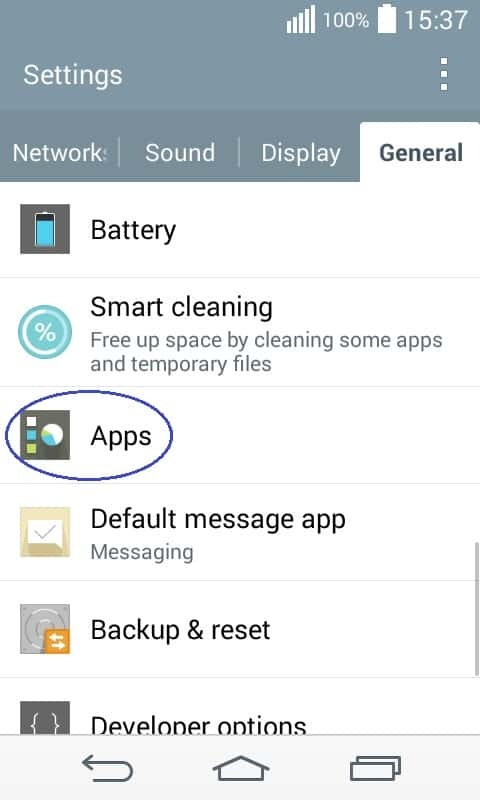 When asked if you are sure you want to uninstall the app, tap on Ok. In some rare instances, there might be an application that cannot be initially uninstalled. 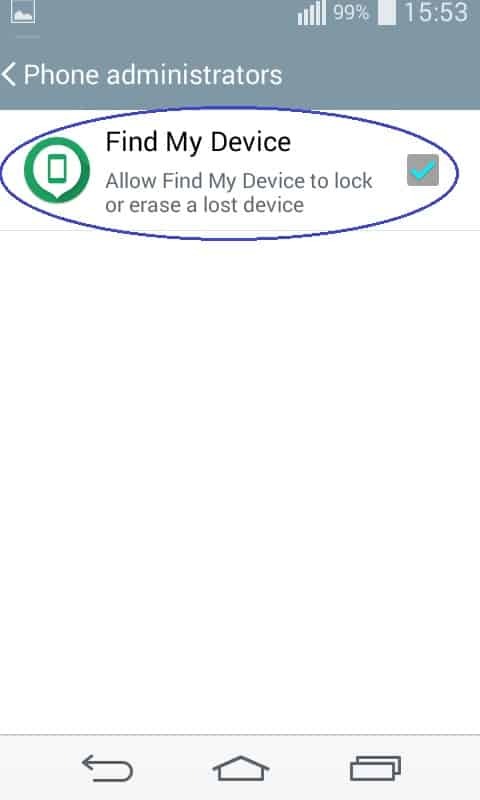 If this is your case, go to Settings > General > Security > Device/Phone Administrators. 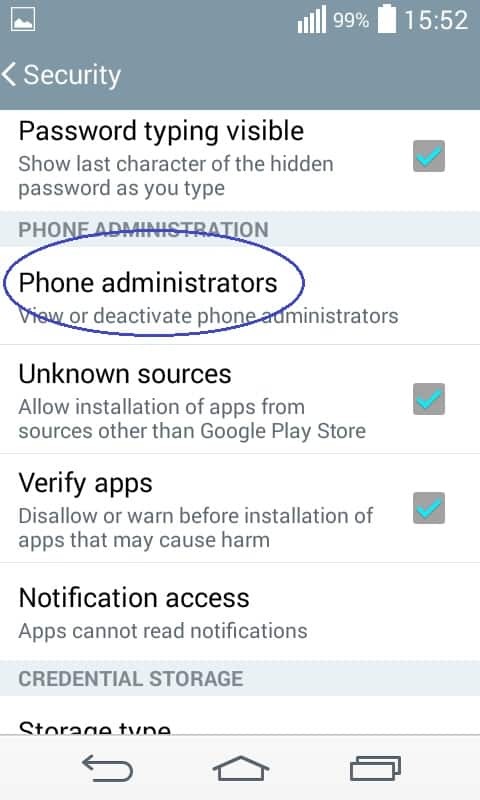 Tap on the unwanted app that has admin rights on your device and then select Deactivate. 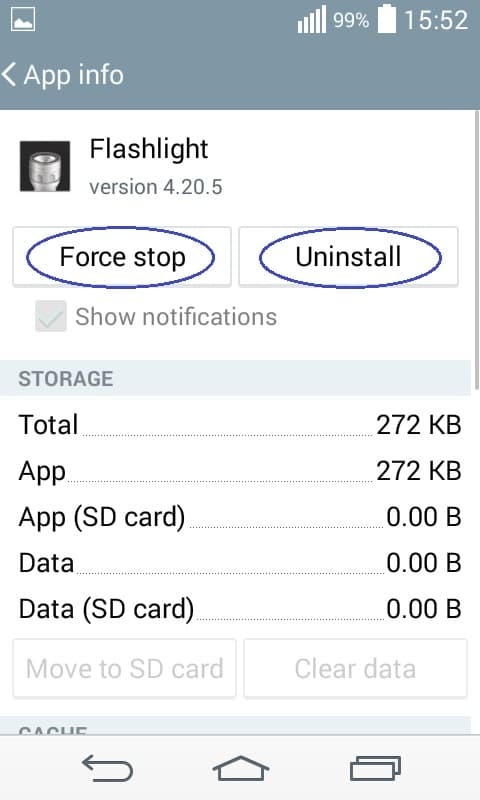 Now, you should be able to Uninstall the unwanted app. Go back to the All Apps list and find your browser application. Tap on it and then select Force Stop. 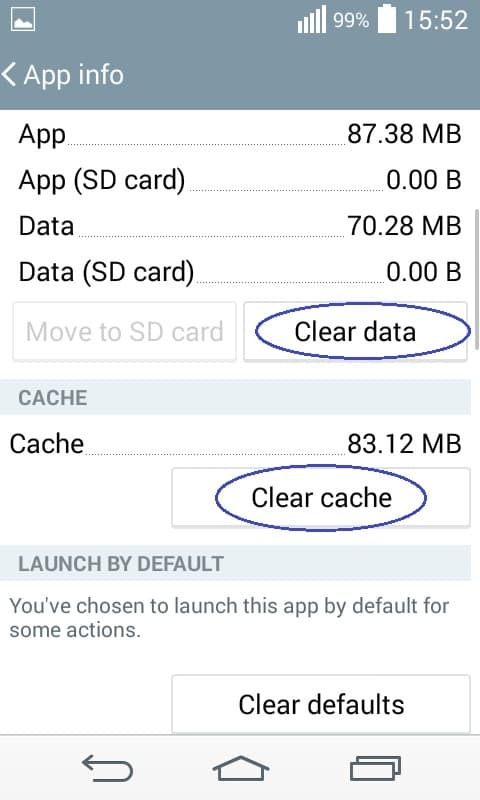 After that, tap on the options Clear Data and Clear Cache. This should clean your browser of any undesirable software. Do this step for all your browsers.